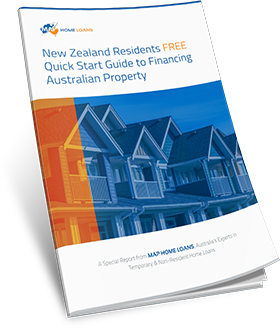 If you have plans to take your career in an international direction – or if you are already globetrotting, and wish to dip your toe into the Australian property market – there are plenty of options available to you. Importantly, these are available without you having to put up with uncompetitive interest rates or high deposit amounts. 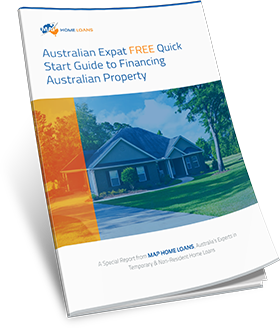 In fact, by purchasing an investment property back in Australia while you are overseas, you can even benefit from attractive tax benefits*, which makes this prospect even more attractive. So how does it work from afar? a) The country you are living in and the currency you are earning. Different lenders accept different countries and currencies. b) Your income: your income needs to be sufficient to cover mortgage costs and leave a buffer for fluctuating currency exchange. c) Job stability: it is looked upon favourably if you have been with the same employer for over two years. d)Clean credit: ensure your Australian credit history is clear. Overseas credit isn’t checked, although lenders may ask to see some statements. e)Genuine savings and assets: it is important for lenders to see that you can manage money well. 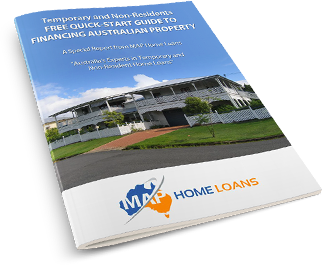 By getting a verified pre-approval through a qualified mortgage broker such as MAP Home Loans, you can be confident that you will have the best chance of finding the right loan for your needs. 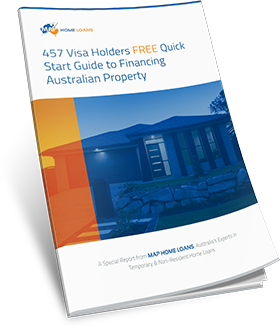 When you have pre-approval in place to purchase a property in Australia, it’s time to start looking for the right house. Verification generally lasts 3-6 months, allowing you plenty of time to find a property while still overseas. Websites like realestate.com.au or domain.com.au are handy tools to narrow down the choices, then you can work with family and friends or a buyer’s agent to help you make the final decision. Be careful and do your due diligence and consider flying back to personally view the property yourself, if you’re not using the services of a trusted and professional buyer’s agent. 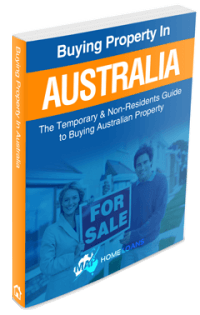 You don’t need to come back to Australia to manage the paperwork and legal documents involved in purchasing a home. The majority of the process can be completed and shared via fax, phone and internet. Settlement usually takes place 30-45 days after signing your contract. It is often not advised to advertise your status as an expat buyer when you are making an offer on a property, as there are lenders and agents who will use this information to try and take advantage of your situation. This is why it is vitally important to have the right team around you from the very start, to ensure you get the best property for the best rate, best price and least fuss. Once you have settled on a property it is officially yours! It’s time to celebrate, but it’s also time to find tenants and maintain. You can ask trusted family members or friends to help with the maintenance side of it, although our advice is always to choose an investment real estate specialist to take care of it for you. Whether you are at the dreaming stage, actively researching, or you’re ready to put an offer on a property, MAP Home Loans can help you become an Aussie expat property owner. We have extensive experience working with expats, along with relationships with lenders who won’t shy away from your situation. 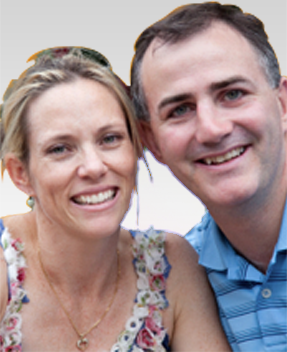 Contact us for an obligation-free chat on 1300 397 287 or contact us via email. 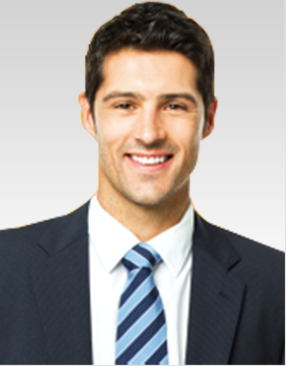 * Be sure to speak with your accountant to confirm any tax benefits available to you as an expat buyer. We are unable to provide any taxation or accounting advice at this time.